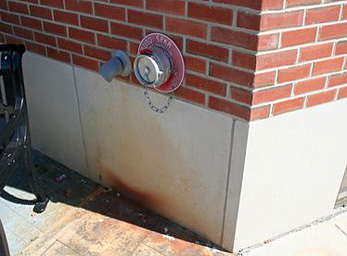 Fire protection systems run throughout commercial and residential buildings and are required to have regular inspections. However, failures still occur that can result in significant losses to property and sometimes lives. 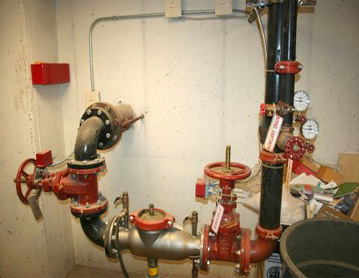 Failures within these complex piping and valve systems can be the result of defective components, missed inspections, wear and tear, water pressure issues, and numerous other situations. Laboratory testing at ISE will determine which parts of the system caused the failure and what caused those parts to fail.